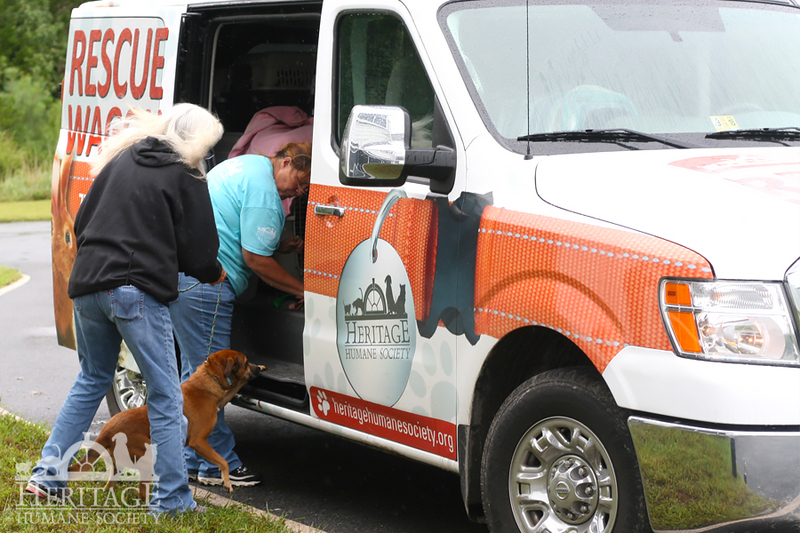 Did you know that Heritage Humane Society depends on private donations for 93 percent of its funding? When working in an emergency situation, storage is always a factor. Food can easily go bad and expire before we are able to open it, especially in the humidity of the South. 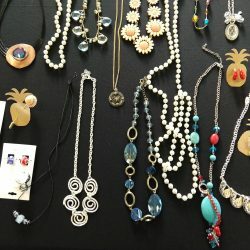 Plus, did you know, we are able to get more for a dollar than the general public? Yes, it’s true! 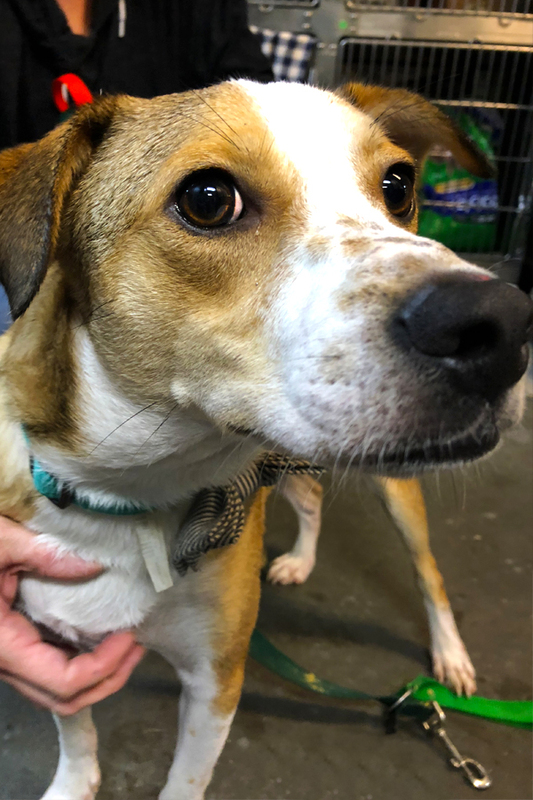 We can purchase in bulk and/or concentrated doses of medications, vaccines and flea/tick/heartworm medication that are critical to protecting pets and preventing the spread of disease, and food/litter supplies that stretch the dollar a lot further than many people know! 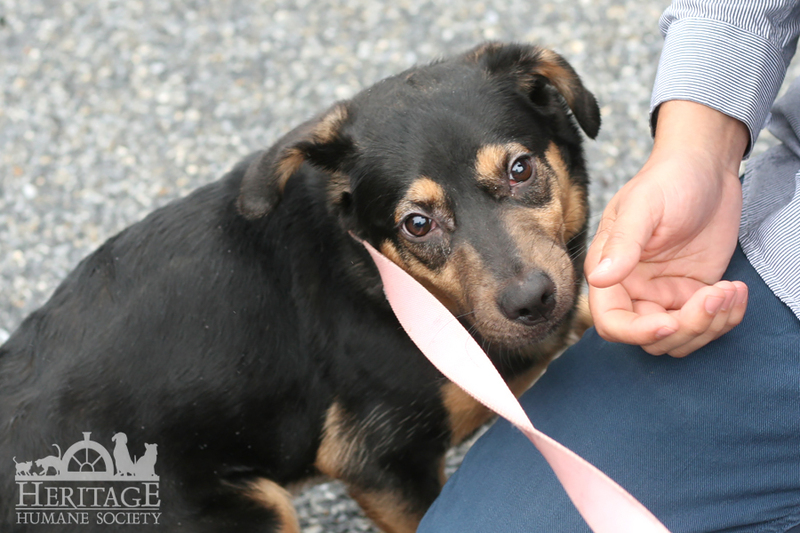 We need monetary donations that will help us cover the cost of a pet’s most urgent needs! 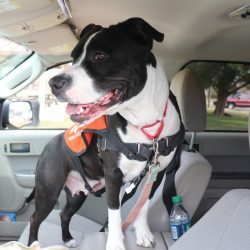 We can use money to fill the gas tanks that will allow us to rescue more pets in need, or to provide life-saving transportation for those that need urgent medical attention! Your financial support means we can continue these life-saving rescues. THANK YOU! 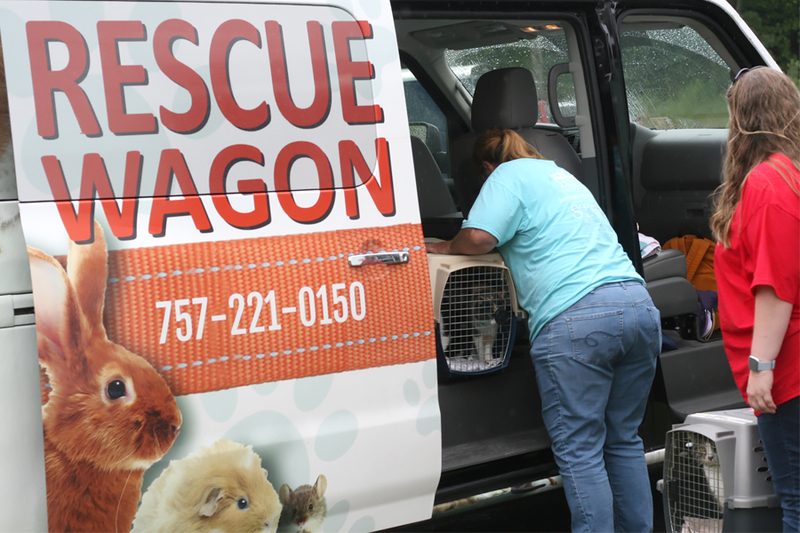 In the early morning hours of Monday, September 24, a team from Heritage Humane Society (HHS) packed up the Rescue Wagon transport van, and made the 5-hour trip to rescue pets affected by Hurricane Florence. We knew, immediately that we needed to help! 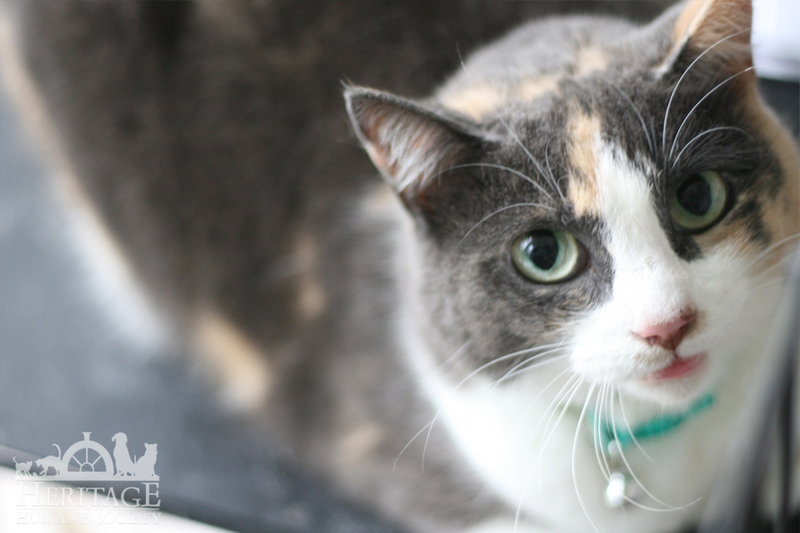 The animal rescue community is very close-knit. Because of the financial support of our community, when there is a plea for help, we will just into action. 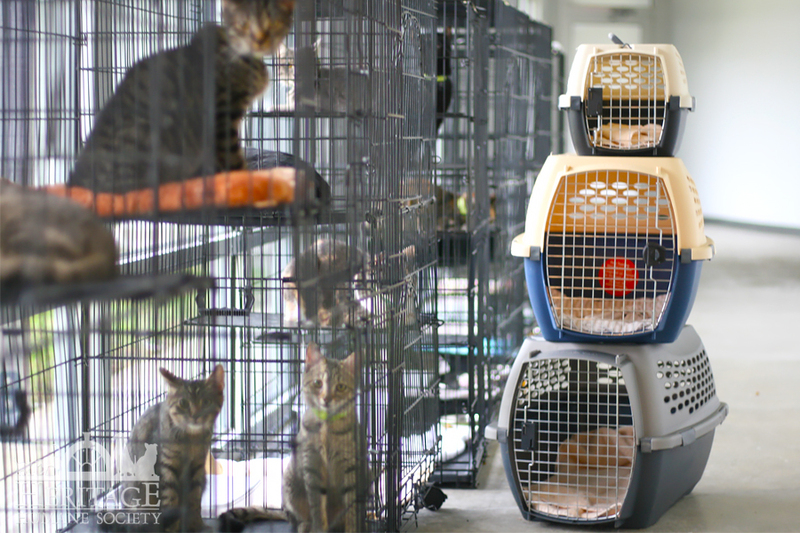 We are proud to be working with area shelters to relieve the pressure of the abundance of displaced pets in shelters affected by the storm. It is important to know, these pets were not owned. They do not have families looking for them, because they were currently up for adoption when the storm hit. 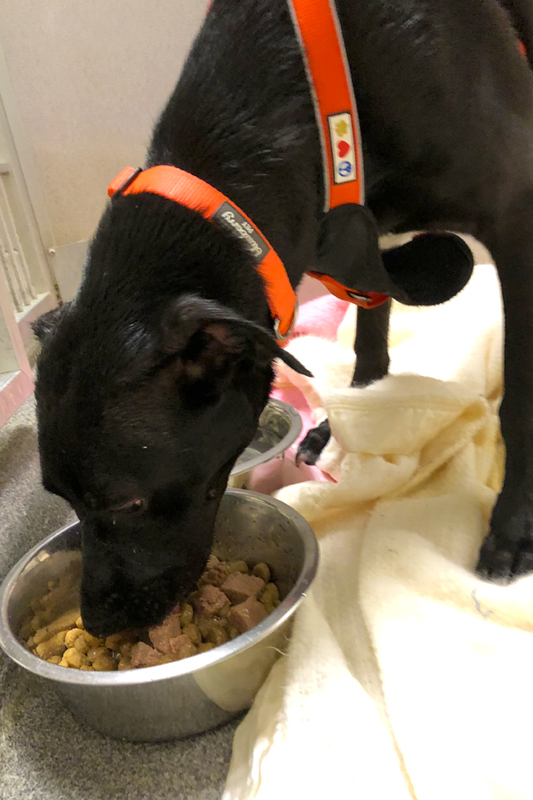 The pets that needed assistance and rescue were in shelters that needed to be evacuated as the storm water began to rise. 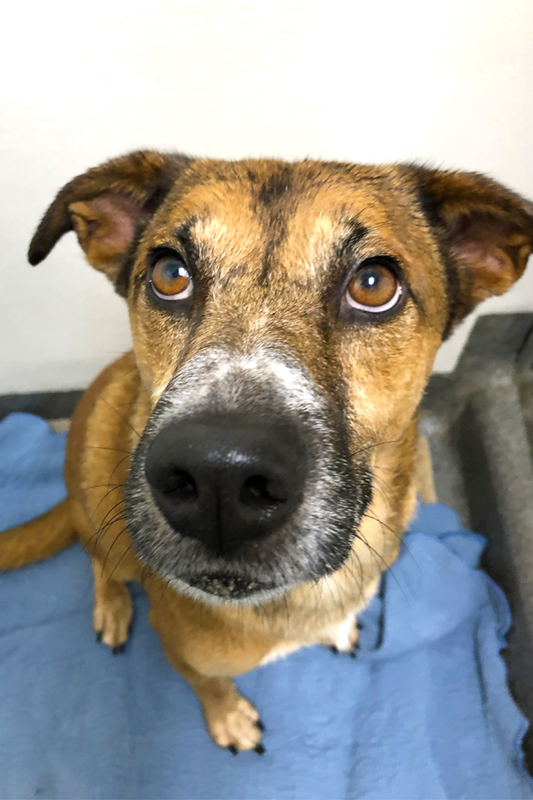 Shelters in areas hit by the storm needed help emptying their kennels for their safety, as well as to make room for local pets that may have been displaced from their homes. Upon arrival to the rendezvous rescue site, we were able to take 5 dogs off the hands of the rescue partners we work with. 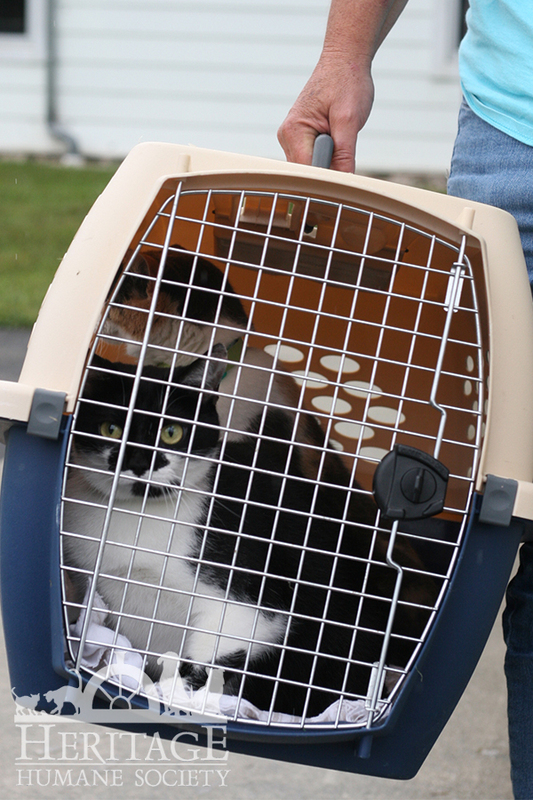 There were so many cats and kittens that needed our help as well. We set out to get 5 cats, but seeing their desperation for space, we ended up doubling our numbers and taking 10 back to Williamsburg with us. Once all the paperwork and medical information was given to us, we loaded up the Rescue Wagon transport vehicle. 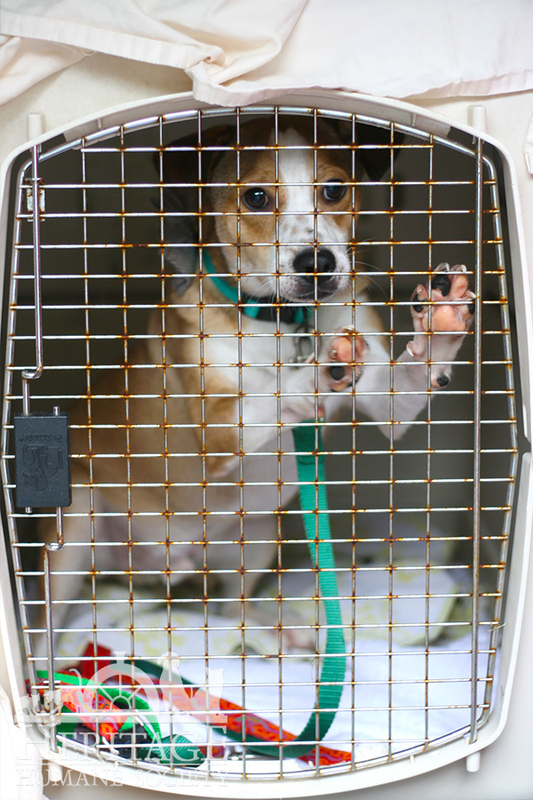 With a total of 15 homeless pets, we began the long journey back to Virginia. Late into the evening our team prepared comfortable cages for the pets. We fed them their dinner and slowly turned down the lights for them to get their much-needed rest.